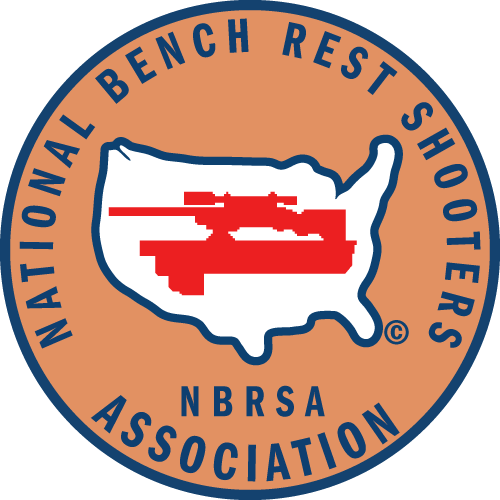 The original game of benchrest is short range (100-200-300 yards) group shooting. The goal is simple: 5 (or 10) shots in the smallest group possible. Smallest average for the yardage wins.